Posted on February 9, 2013 at 8:47 am. Graduating from our Ultimate Acting Programme, Liz Mente Bishop won the lead role in the feature film, The Exorcist Chronicles. 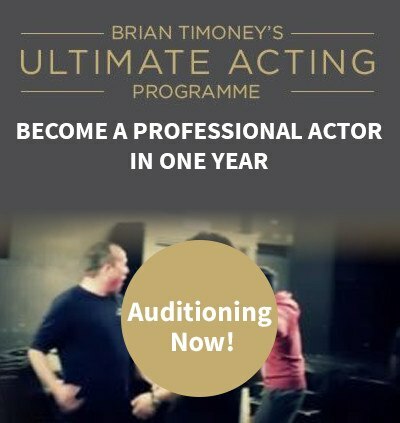 Liz came to Brian, and won a place on our Ultimate Acting Programme. Liz is a very dynamic person, so we were not surprised to hear she had won the lead role in a film so soon after graduating. Well done Liz! The film is released 2013!